Congratulations! Your wedding is about to happen. Wedding is a joyous event for engaged couples but it can also be so taxing due to various preparations to be made. 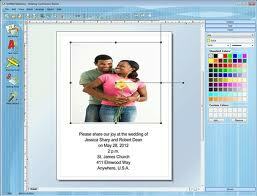 One is the wedding invitation process which involves writing of quotes, designing, and printing. It needs creative minds and quite a lot of money. 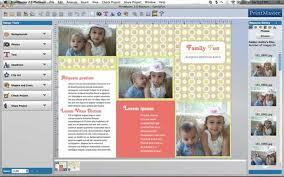 With PrintMaster Premium, you will not face problems about designs, color adjustment, and repositioning of photos. Its regular price is $39.99 but the latest discounted offer is $29.99. Pros: Those who have tried like the convenient process in designing the invitation. Cons: The preloaded designs are simple. If you are creative then you might enjoy this application. Here, there are so many designs which you can play with and come up with your own, unique wedding invitations. You can buy a design at $0.27. Pros: It has wide array of beautiful and colorful designs. Cons: No pre-designed wedding cards. This includes preloaded designs, templates, and quotes which can be improved through adding personal ideas. This costs $29.00 dollars. After the payment, you can download the application and explore all the possibilities you can experiment on. Pros: You can change the designs and the application. Cons: The features are limited. This software offers thousands of templates and designs but if you want to make your wedding invitations personalized, you can use your creativity by modifying the given cards. Pros: You can easily share your wedding cards in YouTube. 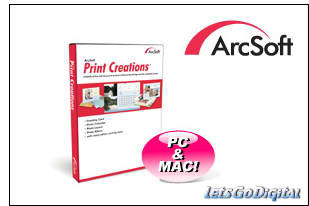 Cons: At $39.95, this software might be too expensive since you only need wedding designs. Through this software, not only can you choose your designs but also edit your photos. Aside from the cards, you can also make envelopes that will match your cards. 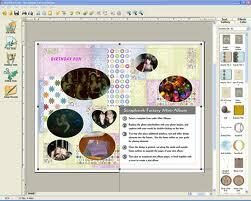 Pros: It has more than 21,000 templates and more than 370,000 clip arts. Cons: Other designs might not be important to you. 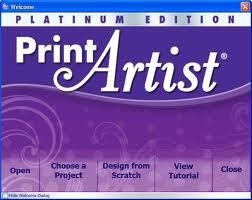 Print Artist Platinum is a complete package that has preloaded designs, templates, and an editing tool for photos. It costs $49.95. Cons: Sometimes, the software encounters difficulty saving the files. It can also take several minutes loading the data. 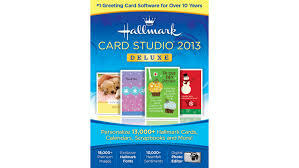 Hallmark has been in the industry for so long. People cannot easily and simply forget it. At $49.99, you can download this software. Afterwards, you can easily choose the designs you like. You can print or directly email to your friends the invitations. Pros: The software loads fast. Cons: People who love pets might find this software disappointing for it only has limited pet items. Anyway, you might not need pets in your wedding invitations, unless you and your partner are pet lovers. 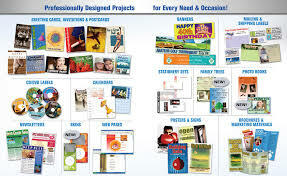 Another complete package, this software has over 26,000 cards which can offer the design you want. In this case, you can simply choose the design, change some parts, and print. Deluxe 9 costs $49.95 only. Pros: It has big thumbnails for easier and better adjustment of the templates without losing the quality. Cons: Some people encounter a system crash which can cause the loss of personalized designs. 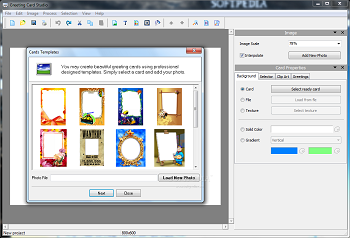 Like others, this software allows you to customize the preloaded designs, such as modifying the photos, adding new photos, and adding some effects. The regular price is $39.99. Pros: Many of the invitations do not need further editing and improvement. Cons: Not user-friendly. For instance, objects and fonts are difficult to manipulate.